For top-quality garage doors that are expertly installed in Dayton, Ohio, look no further than 31-W Insulation. Since 1972, we have been providing residents across the southeastern United States with the home improvement solutions they seek. With our wide product selection and superior installation services, you’ll soon be enjoying a beautiful new garage door on your home. During a free, in-home consultation, we’ll be happy to walk you through your options to help you find the garage door that best suits your needs and personal taste. And no matter which of our garage doors you choose, you can count on the experienced professionals at 31-W Insulation to handle the installation with care and precision. 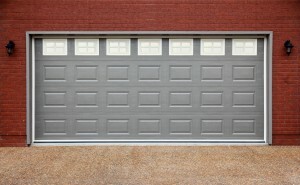 To learn more about the garage doors and installation services we offer in Dayton, OH, contact 31-W Insulation.